When seeking a partnership, new clients have historically kept video production cost as the number one unknown variable. This can delay projects for weeks, months and sometimes years at a time. Innovations in video technology have made video production cost drastically lower year after year. 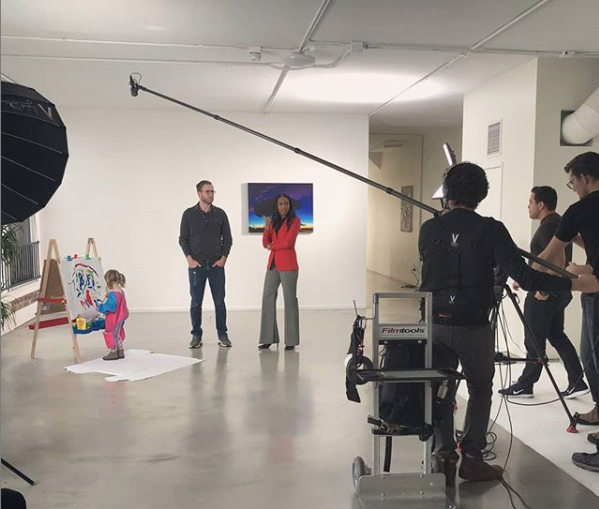 If brands and organizations are efficient and learn the right questions to ask their agency about video production costs they can make sure to maximize their resources into quality content that stands the test of time. But Really, How Much Does Video Production Cost? The short answer always is, “it depends.” While video production costs more than other content it’s generally the best and converts higher. There are many variables that go into video production cost and the range in projects can be colossal. A large corporation could spend upwards of $1,000,000 while a startup or e-commerce business could have a modest budget of $5,000. With this huge gap how do you know what is the right amount to spend? The most ideal approach to get a precise video production cost quote from an agency is to compose a video production brief and identify your target budget range. A video production brief details your goals, target budget and the impact the video will make for your company. A decent video production brief will enable you to layout the objectives of the video. It will enable you to decide the approach how much money you want to spent on the video. If you have a modest budget you may have to be flexible with the creative. Listen to your agency of what is in scope and what is far reaching. You can always compare rates with a few agencies to see if they’re inline with your budget. Make sure that the company you hire has great work samples and experience delivering the video you need. Keep in mind that while ideas are great, execution is everything in video production. 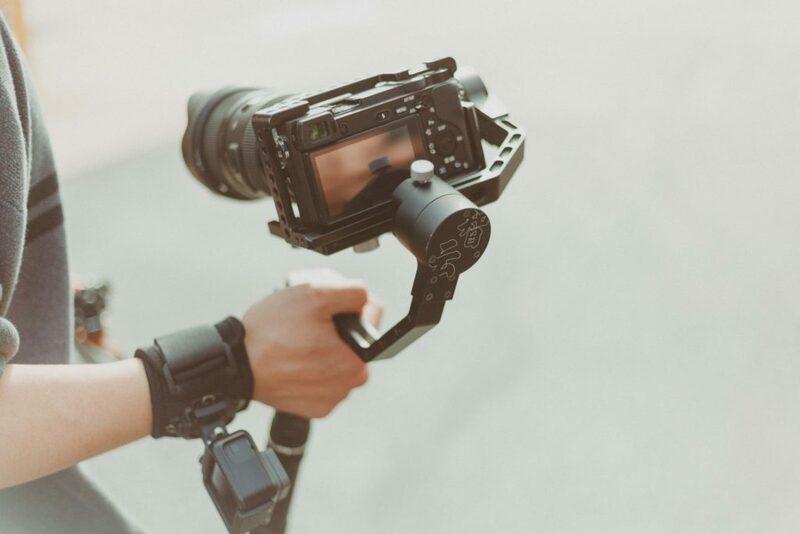 There are six essential factors that drive video production costs. As in life, time is a scarce resource for video production agencies. A good agency will spend a lot of time in pre-production writing scripts, location scouting, getting permits, and scheduling shoots. This can take up a lot of time, yet some organizations don’t take this into consideration when considering their budget. Pre-production can of course be expedited, but without the proper time allowed for planning costs can skyrocket as the production gets underway. A talented crew is of the utmost importance to executing a successful video production. Generally, the bigger the scope of the video project the larger the crew needed to execute. Crew rates rely upon their shooting location, gear and experience. They should be hired by the video production agency at their discretion. In video creation, skilled and experienced talent (actors, hosts, influencers) will always cost you more. If the talent is part of SAG (actors union) additional costs like pension, healthcare and wellness will be added on to their fees, roughly 18%-25% more. Though this may seem like a huge expense great talent acts as the “face” of your organization. Working with a professional actor usually is one of the most important fees to pay. Nothing ruins a good video like a bad actor. Gear is of utmost importance and is usually selected by the video agency and not the client. Although final “specs” might be mandated by a client, a production crew will use the gear appropriate to the budget and final output. Some agencies own their gear, but many rent cameras, lighting, grip gear, and mics to get the job done right. Most production companies will pass these rental expenses onto the client as straight costs or charge the client for their owned gear. Other than the actual transportation costs, travel costs additionally incorporate hotels, per diem’s and crew meals. Video agencies will often hire local crew to keep the travel cost to a minimum. But one important fact that often overlooked by brands is the physical location of key crew and talent. Because the major production hubs center around Los Angeles, New York and London, good crew and talent is very hard to find. Often times, to get the job done right, video agencies will need to fly out these key players to the shoot location and the cost is always based on to the client. A significant part of the work that goes into creating a great video is done in post-production (a.k.a editing.) In post-production the video goes through roughly two to three cuts before the video agency even shares it with the client. Though a lot of the equipment used is owned by the video agency, labor and time are the key drivers of costs. Additional cost include: motion graphics, sound design, color correcting, after effects, titles and possibly expensive visual effects. In the event that you haven’t been engaged with a video production previously, it’s normal to feel somewhat overwhelmed by the process. Be sure to pick your video agency cautiously as finding the right partner can make a night and day difference for the outcome and experience in creating your video. To help determine what works best for you and your project we have compiled the three different levels of video production costs and qualities, benefits, risks and best uses for each type of agency. Think the lone wolf, part-time wedding videographer, DIY or budding filmmaker. This is usually a freelancer or solopreneur that has a lot of the right skills to get the job done. They may lack the proper insurances, knowhow and experience to be considered a professional video agency. A solid professional or video team using professional tools with a quick turnaround time. Think typical corporate online video, documentary video, video ads, explainer video, viral ads.